If you have been around here for some time, you may remember a really old recipe for Jam & Cream Scones that came about when I fancied baking but had no eggs. Well, thanks to the 12yo’s obsession with making omelettes, that situation came about again this afternoon. By some miracle, I had some white chocolate that had reached its Best Before Date (I know, how?) so decided to incorporate it into some Egg-free scones. And so my Brown Sugar, White Chocolate and Roasted Pecan Scones were born … and eaten. As with all scones recipes, the key to success is making sure the mixture is handled as little as possible. Slightly more difficult with this recipe than traditional plain scones as there are more ingredients to add but still possible. These are definitely what you would call ‘rustic’. 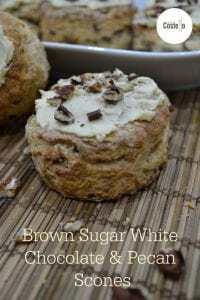 The brown sugar makes their appearance darker than most scones. We spread some melted chocolate and sprinkled pecans over the top of ours but they are just as good plain. Mix the vanilla extract into the warm milk. 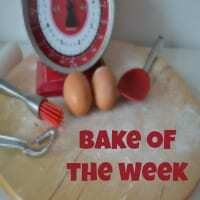 If you have been eagerly awaiting a new #BakeoftheWeek linky then thank you so much for your patience. Horrendous technical difficulties around here for some time now but for now we are sorted. There may be more work to come but for the time being, I’m luxuriating in a blog that works and a computer that isn’t quite as slow as it was. 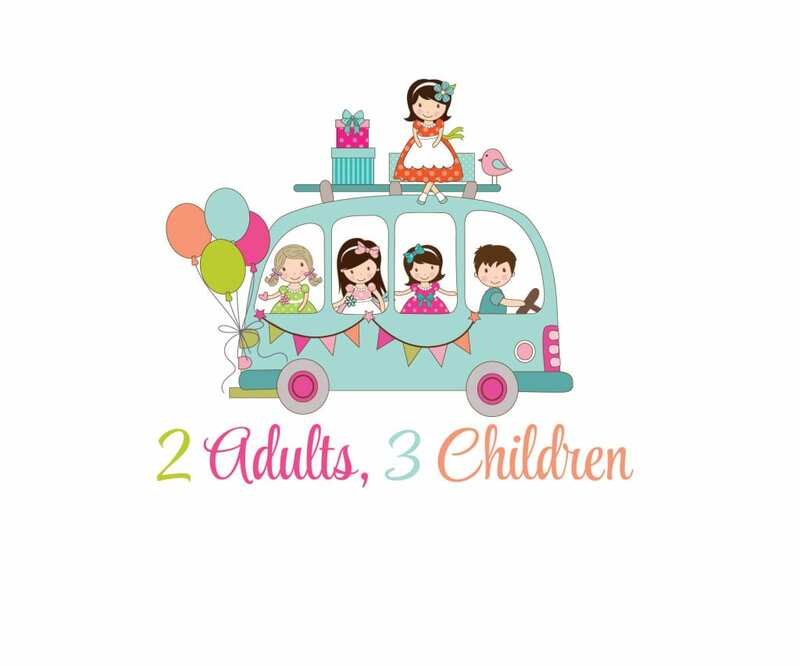 Thank you as ever to all you lovely people who have stuck with us during the computer crisis of 2019, especially the lovely Jenny from Mummy Mishaps who is one of the world’s most patient people! 2. 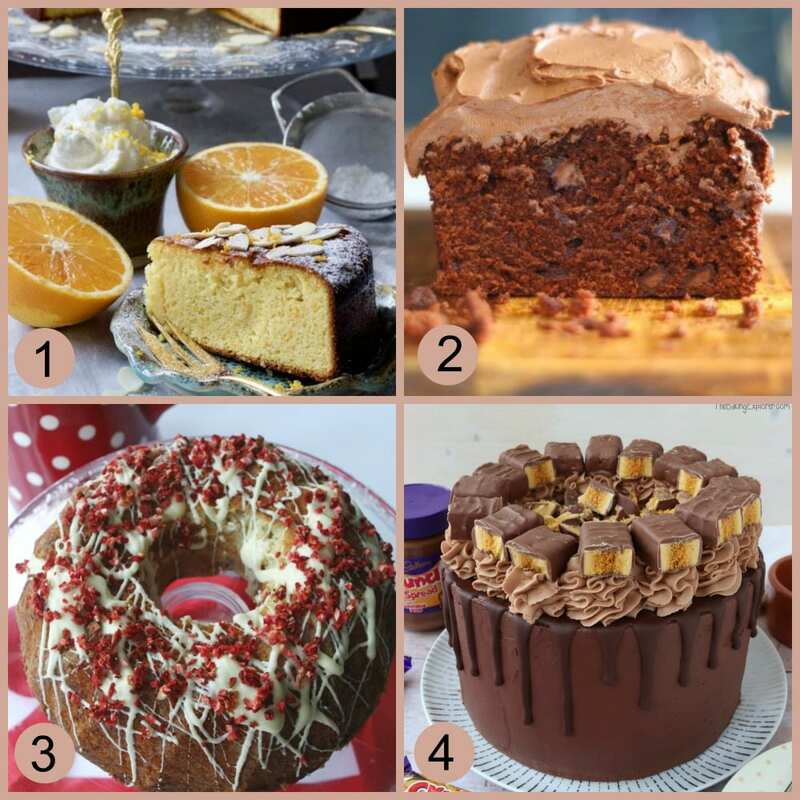 The perfect donation for the PTA, Apply to Face’s Chocolate Loaf Cake – No wonder she was sad to part from it! 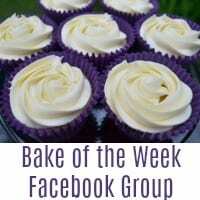 If you would also like to join our Bake of the Week Facebook Group and Pinterest Group, we would love to have you! Now, these sound amazing, I have to admit I’ve never really tried cooking without eggs in anything, but I love that you can and I would certainly try it, especially knowing I have friends who would benefit from me thinking more about their requirements. 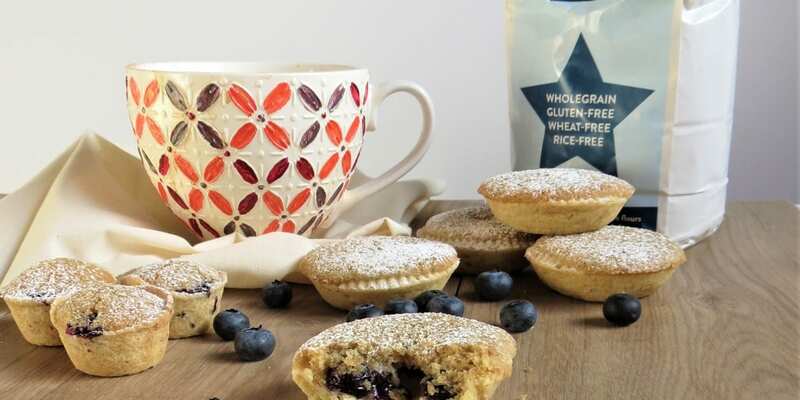 I’ve really been enjoying scones recently and these look delicious. I shall have to give the recipe a try! Ooh i love this-you never see baking without eggs! And I love glutarama’ blog too! These look like a little slice of heaven and I bet would be so perfect with hot chocolate. Hey Helen…This looks soo good & more yummy as well..this is perfect recipe for a vegetarian…Thanks for sharing…. !